Fibreglass waterproofing is considered to be one of the most popular and sought-after waterproofing methods. Due to the various features and attributes of fibre glass, this product is used in various waterproofing applications like on balconies or concrete roofs. Without a doubt, fibreglass comes with excellent durability. This is because the fibreglass material is made from reinforced glass and plastic with resins, which contribute to its strength and structural stability. With these properties, fibreglass can effectively enhance a structure’s durability. As fibreglass is also used to reinforce structural components of buildings, we’ve chosen it as the main material for our acrylic waterproofing solutions. 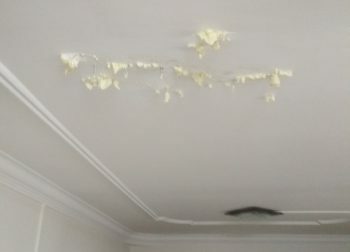 To prevent moisture or any water from seeping into surfaces that results to roof leaks and ceiling leaks, having a fibreglass roof is known to be an effective solution. 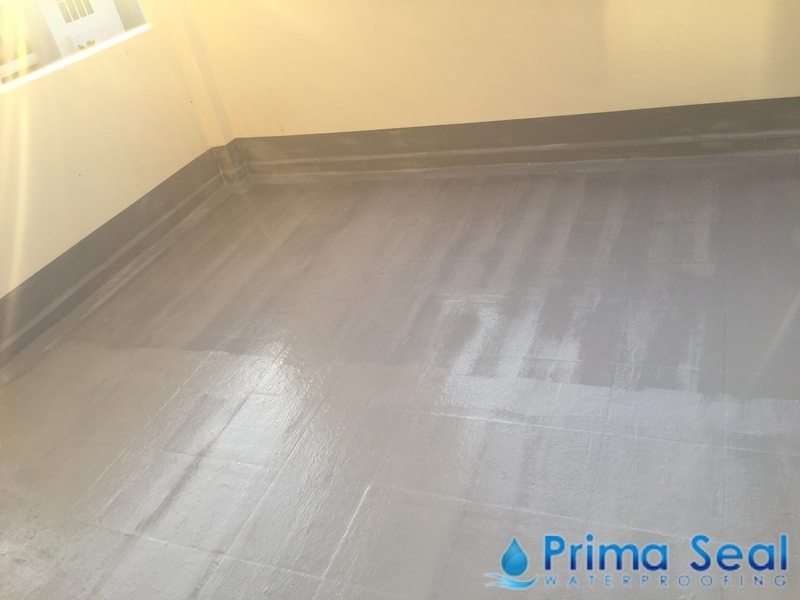 This water-resistant property is achieved by fabricating the surface a gel coat finish to properly withstand moisture penetration. Doing so will also make the surface less prone to the growth of mold, fungus, and mildew that can be mostly found in moist areas. Aside from its impeccable strength and water-resistance, the fiberglass waterproofing membrane is also known for its versatility. Despite being robust, fibreglass is also easily malleable in comparison to steel or aluminium. 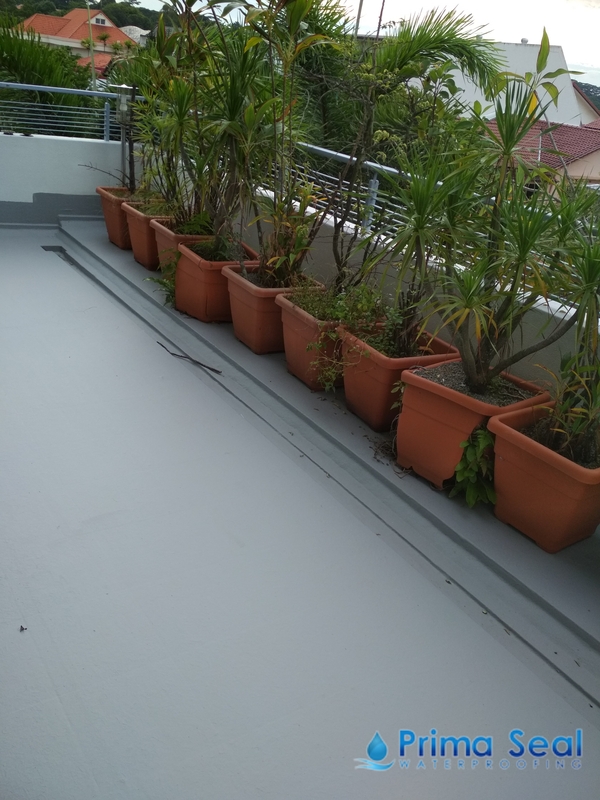 It can be effectively molded to different forms for both residential and commercial applications, making it a useful material for a variety of waterproofing projects. 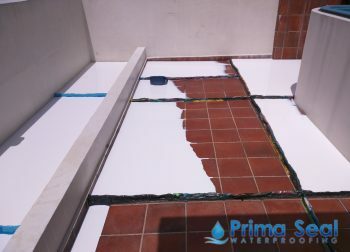 Fibreglass waterproofing systems come with lower maintenance compared to other similar waterproofing systems. With this, you’re not required to do any kind of thorough maintenance works. Due to its heat resistance ability and durability, fiber is hardly likely to experience any significant degradation. On average, a properly installed fibreglass waterproofing system is likely to last around 30 years. 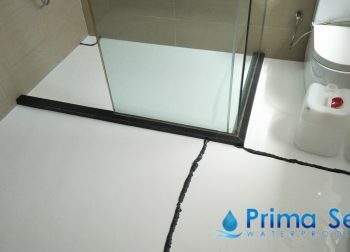 Fiberglass waterproofing is a quiet and efficient method that is also considered eco-friendly. Additionally, its installation does not require complicated tools. 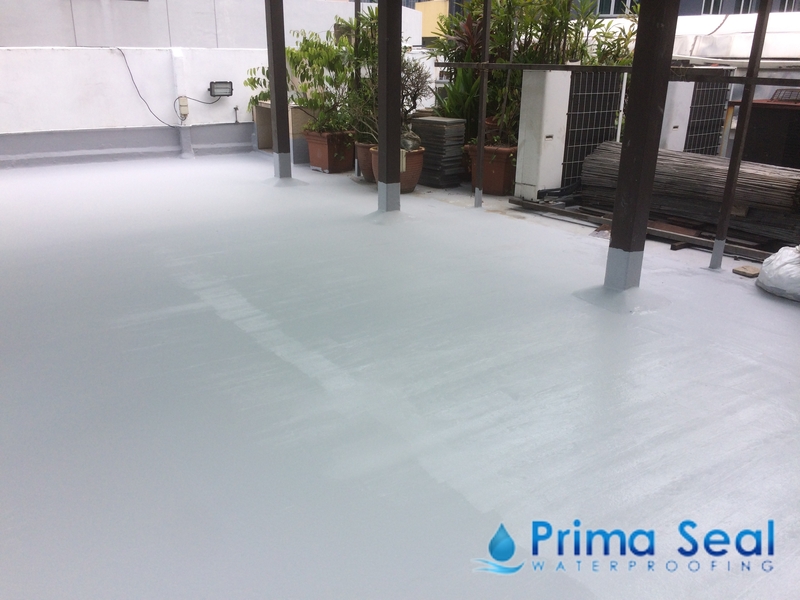 Our waterproofing technicians are well-trained to professionally carry out this method using high-quality waterproof fiberglass paint.